Marion Vera (Knoll) Fischer was born in 1913 in Capac. She was a teacher and librarian at Capac Community Schools for 40 years, beginning her career as an eighth grade English teacher in 1943. After retiring, she graciously volunteered at the school, assisting teachers and office staff by preparing educational materials. Robert Leonard Fischer was born in Imlay City in 1916. He worked with the St. Clair County Road Commission for over 20 years. 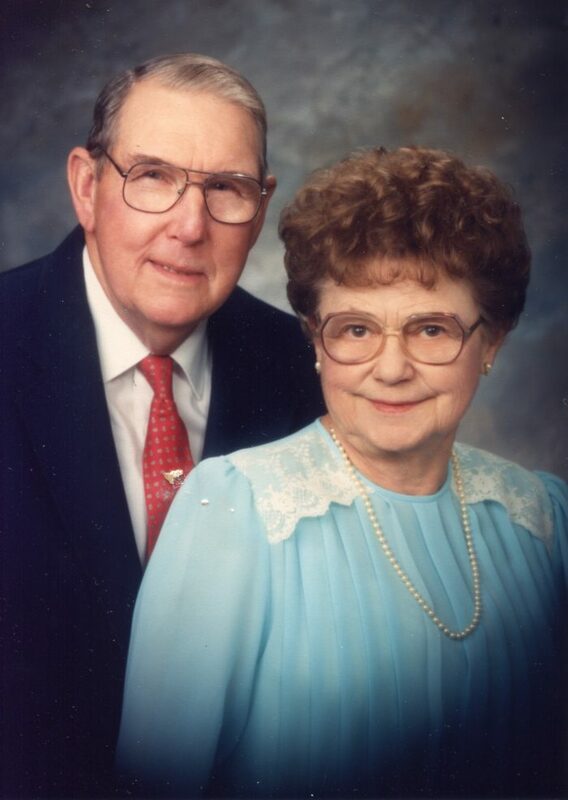 He and Marion were married in 1938 and lived their lives together in Capac. Marion and Robert were strong supporters of education and Capac Community Schools. They established their college scholarship in 1983 and each spring Marion would present the scholarship at the annual awards night.  By 1998, the couple established a permanent endowment fund with Four County Community Foundation and became members of the Legacy Society, encouraging fellow community members to plan future gifts to the Foundation. Since 1999, the Marion & Robert Fischer Scholarship Fund has awarded nearly $70,000 to Capac graduates. The Fischer’s legacy will continue to provide educational opportunities for Capac High School graduates for generations to come. Marion and Robert Fischer are shining examples of Four County Community Foundation’s motto, for good, forever. 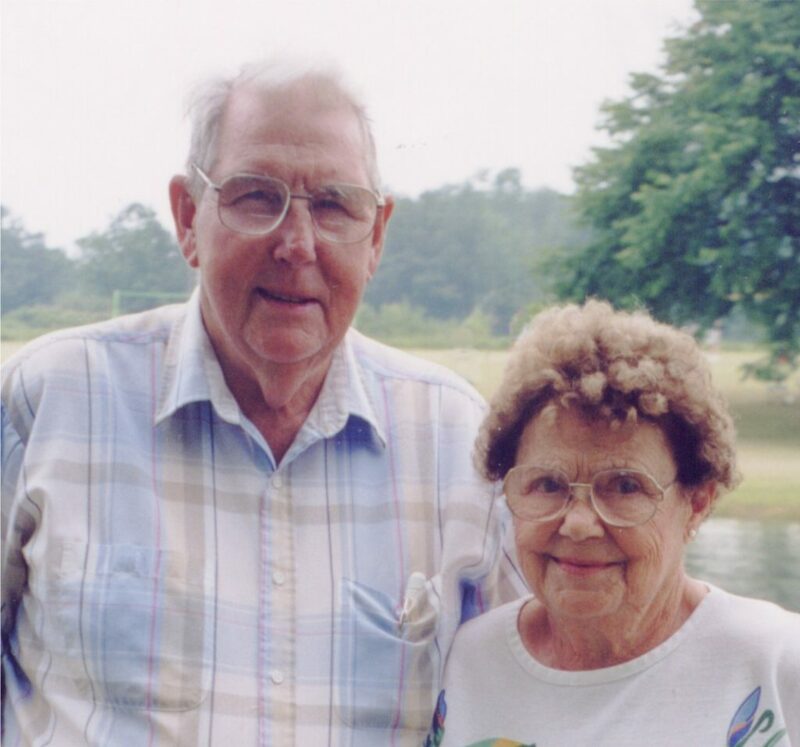 To support Capac area students and to honor the memory of Marion and Robert Fischer, consider adding to their fund by visiting www.4ccf.org/donate.